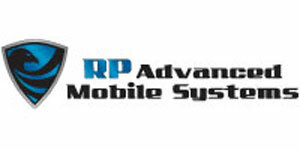 RP Advanced Mobile Systems (RPAMS) custom designs and up-fits a family of fast response, lightweight tactical UTVs for military and professional use. 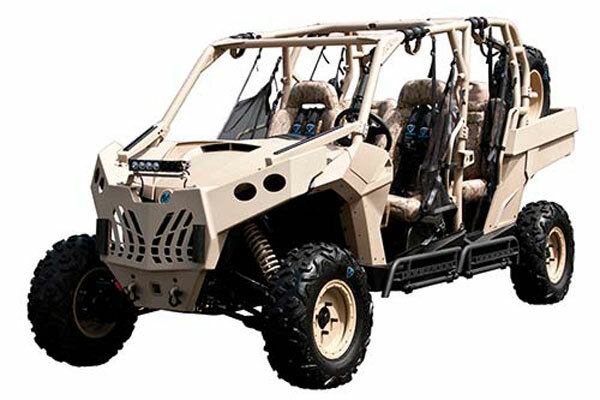 Whether it’s a vehicle for the desert, snow, or rough terrain … RPAMS’ vehicles use custom, thoroughly tested parts designed to efficiently and effectively navigate any terrain. 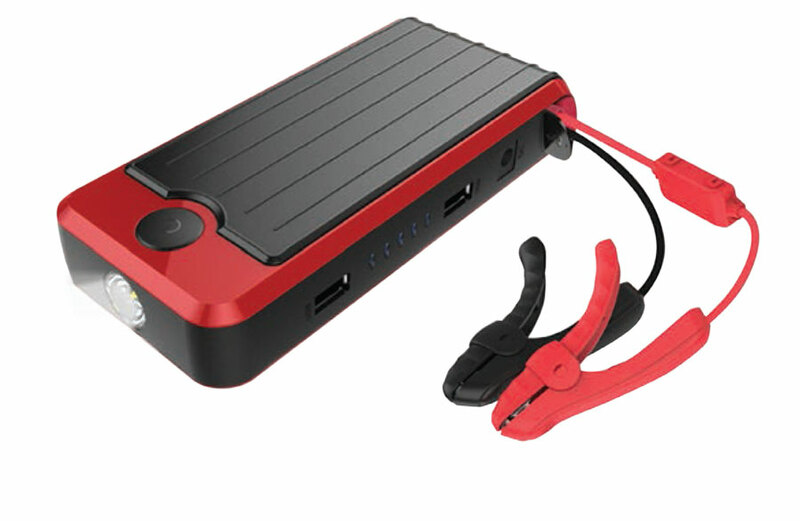 Thoroughly tested run-flat tires, battery jump starter kits, off-road wheels, and memory foam seats are just a few of the products RPAMS offers to make any adventure a better experience. Though RPAMS specializes in tactical vehicle equipment and weapons integration solutions, their innovative products are designed for the mobilized warfighter and are custom-made in the U.S.. 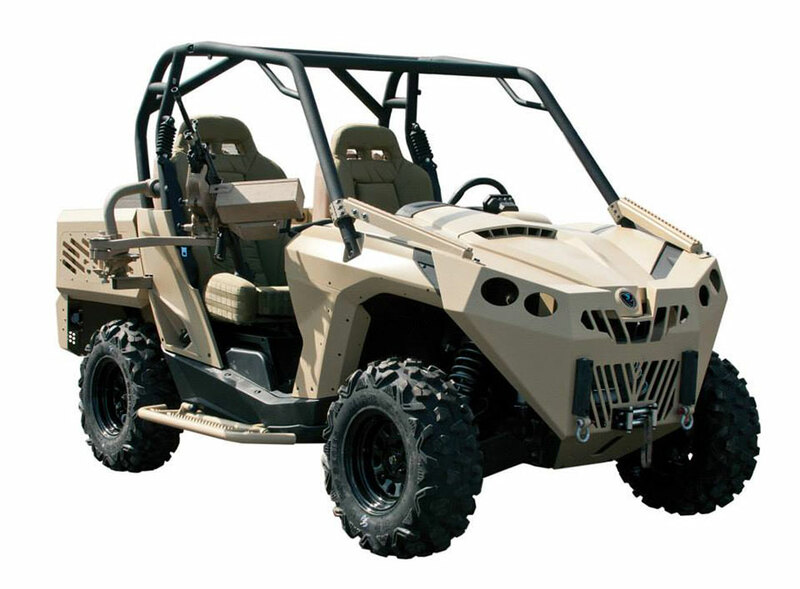 Together, Federal Resources and RPAMS aim to support your expeditionary mission with the most technologically advanced UTVs that are designed for fast response regardless of the terrain, ensuring warfighter safety and mission success. RP Super Grit Texture Coating and high-capacity, multi-modal tactical payload at bed. Browse all RP Advanced equipment in our online store.